This year is flying by! We are already in April, which is insane to me. March was a great month for me, though I feel like it went by way too fast. In March I really focused on myself and spending time with my boyfriend/family. By focusing on myself I feel that my stress level has been low and I’m loving it! I think it’s also helped me be able to accomplish most of my goals for March. So let’s see how I did last month! -Continue living in the moment and enjoying life// I did great at this again. I have done a lot of relaxing and not stressing over things. Which is why I slacked off on blogging. -Start implementing Whole 30 & Paleo recipes into my diet// I have tried out some Whole 30 and Paleo recipes. If you would like me to share what recipes I tried out let me know! -Read one book// I did very little reading in March. -Write 3 beauty posts// I only wrote one beauty post. So I’ll give myself half credit for this one. 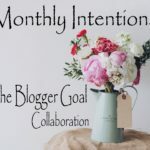 -Connect with more bloggers// I have connected with several bloggers which makes me happy! I started an Instagram Pod for beauty and life style bloggers. If you would like to join let me know in the comments below with your handle. -Save money for my cruise// Yes! I have saved up a little which is better than nothing. -Pay off half my debt on one of my credit cards// Yes!!! I continue to pay off as much debt as I can. 5.5/7 I wish I would have accomplished all my goals but hey I still did pretty darn good! –Start putting together the two new series I will be featuring on the blog. I will be featuring fellow bloggers and a coffee chat series. If you’re interested in being apart of either of the series leave your email in the comments below. 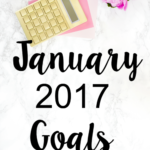 I love making goals and revisiting them. 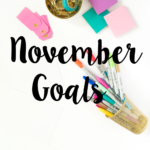 It looks like we have some of the same goals for this month. Good luck! Lacee good luck with your goals as well!!! It’s always fun revisiting goals! One of my goals this month is to read 1 book as well! My goal for the year is 12 books, but I kind of slacked off in March. Good luck! Good luck with reaching your goal of 12 books this year! I have tried making more time to read but it doesn’t happen. Hopefully soon! Awesome goals, Mistle! 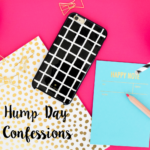 I can’t wait to see your beauty posts – I need some new recommendations! Thanks Summer!! I have lots of products to review and share! I am hoping to get them up soon! 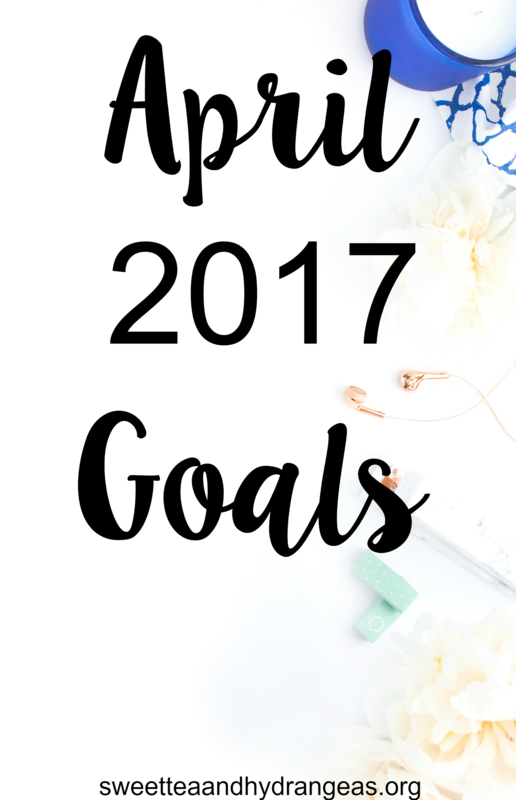 I also started to think about my goals for April. Thanks for sharing this with us. How exciting that you’re dong two new blogging series! I’ve definitely been focused on enjoying life more as well and not stressing as much. Glad to hear things are going well for you! I’ve never been part of a pod and would love to be apart of it!! My handle is kathleennorris for Instagram. And if I’m a good fit, I’d love to be part of your new series! I didn’t do great with my March goals and I’m in the process of coming up with my April ones! 5.5 out of 7 isn’t bad though! Go you! Kathleen I am go glad you joined the instagram pod! I’m glad to have you apart of it! Also, I loved featuring you in the Blogger Bliss series! 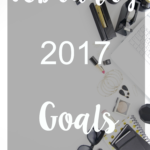 These are really great goals! And you did awesome with saving money and paying off debt! Those two things are some of the hardest things to accomplish. My biggest goal for this month is to let go what is not mine. I have had a lot of curve balls in life lately and I get so frustrated with the situation. I am trying to understand and change people/circumstances and that is not my job. I know I need to let go but actually doing it is a completely different story. Thank You Elizabeth Ann!! I am really trying to get down my debt. I agree at times it is not easy! I’m sorry you have had several curve balls thrown your way lately. I completely understand on being frustrated! It happens to all of us at some point. You are right that sometimes you just have to let it go. I hope everything works for you girl! I need to do a bit of spring decluttering too. I would also like to read a little bit more in April, especially reading and discovering some new blogs. Sarah I feel that a little Spring cleaning is always needed. It helps refresh things a little bit. I really need to do more reading. I was getting better at it then stopped. Discovering new blogs is always fun! You have some amazing goals and all very attainable! Thank You Neely! April was a pretty good month for me when it came to accomplishing my goals! I think you did pretty well on your March goals. I’d love to see some of the recipes you tried! And, if you’re looking for people for your Instagram pod still i’d love to join! @BeingLeanna is my Instagram name. Happy April! Thank You Leanna! I will try to get some of the recipes I tried up soon! I’m working on a few new things for the blog now. I just added you to the pod! I apologize for being so late on commenting! I love reading goal posts like this! I need to start doing these. I can’t wait to see more your beauty posts this month. REACH THAT GOAL! I didn’t read a book in March either. Does reading blogs count?! Lol. 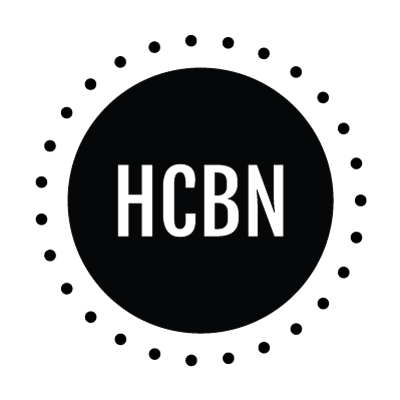 I would also like to connect with more bloggers. April I guess you can say that reading blogs counts as reading. 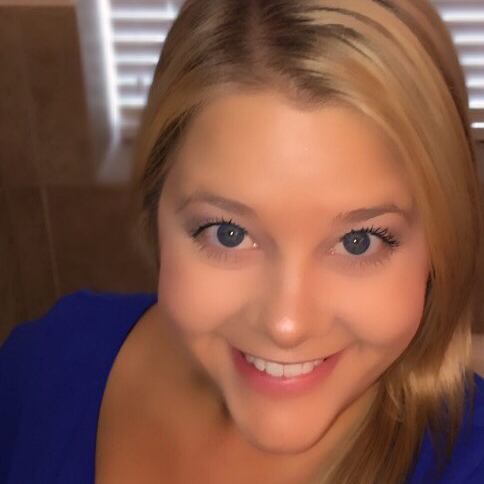 😉 Connecting with bloggers is always a blast! I love getting to know more about my fellow bloggers. 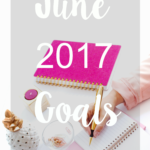 Loved reading your goals for the month, girl! This month I’m hoping to read more, and live in the moment (especially with my birthday trip to Boston being this month). Thank You Kiara! I hope that you were able to get some more reading in! I have been slowly but surely trying to read more each month. I hope you enjoyed your trip to Boston! Good luck with getting back into reading Veronika! Your blog is gorgeous and I loooove the title.. I miss sweet tea so much!